The William D. McDowell Observatory in DeKorte Park has an exciting month of programming in May — beginning Monday night. Free public access is from 8:30 to 10 on Monday and Wednesday nights this month — weather permitting, of course. For a South Bergenite column by the NJMC’s Jim Wright about the observatory, click here. 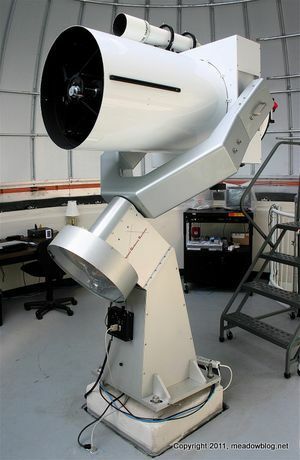 For more information about Observatory programming, click here.